Charming Mesa home located in the desirable Washington School District! 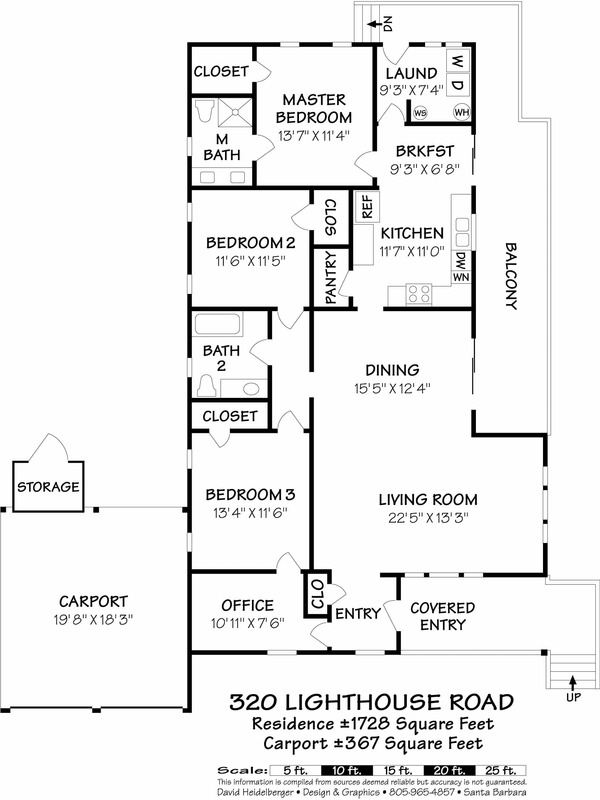 This 3bed/2bath ''California Cottage'' is 1700+ sq. ft. resting on a FLAT 10,000+ sq. ft. lot. This home features wood siding, white trim, and a classic white fence in the front yard. The kitchen is beautifully updated with stainless steel appliances and granite counters. Light pours into the living room and dining area; both with hardwood floors. Enjoy the Santa Barbara weather on the deck, open patio, and spacious backyard. The backyard is completely fenced in, featuring artificial grass, and low maintenance landscaping. There is ample street parking, covered parking, and a paver driveway. Walking distance to Washington School, Lazy Acres, and the Mesa Shopping Center. 320 Lighthouse Road, Santa Barbara, CA from Mike Richardson, Realtors on Vimeo. House Size: 1,728 sq. ft.